Home Watch Professionals Serving Discerning Clients in Naples, FL in Port Royal, Royal Harbor, Aqualane Shores, GulfShore, Park Shore communities. 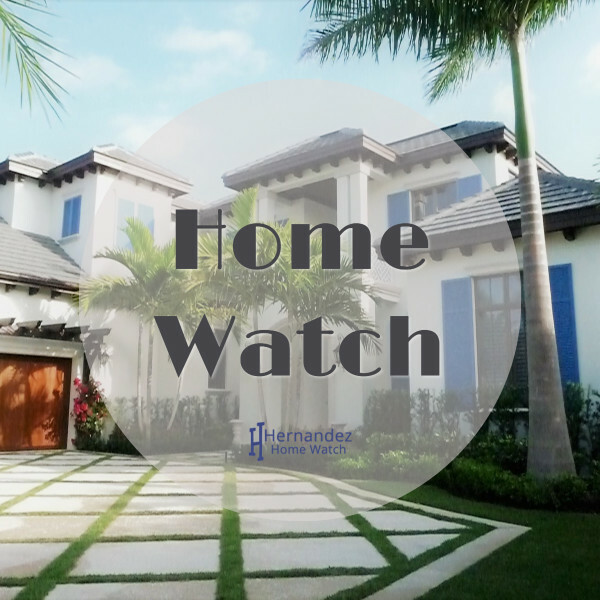 Hernandez Home Watch serves Naples FL with Luxury home watch services for discerning clients in Port Royal, Royal Harbor, Aqualane Shores, Gulfshore, and Park Shore. Our services are designed for clients who demand the very best and want someone who knows them and all they need when they come to Naples. If you want something more, you want us! Hernandez Home Watch and Handy Services offer Handyman maintenance services to luxury Naples clients who deserve the best. With our tools on hand, we can fix many issues on the spot. We’re here to help you get back to what you enjoy most in Naples! Sun, sand, golf, shopping, beach, boating, and whatever else holds your joy. We offer completely custom and specialized services for every client, designed to meet their every need. We provide all of the same services you’ll get with other home watch companies, but we take it up a few notches by catering to our clients specialized and specific needs. 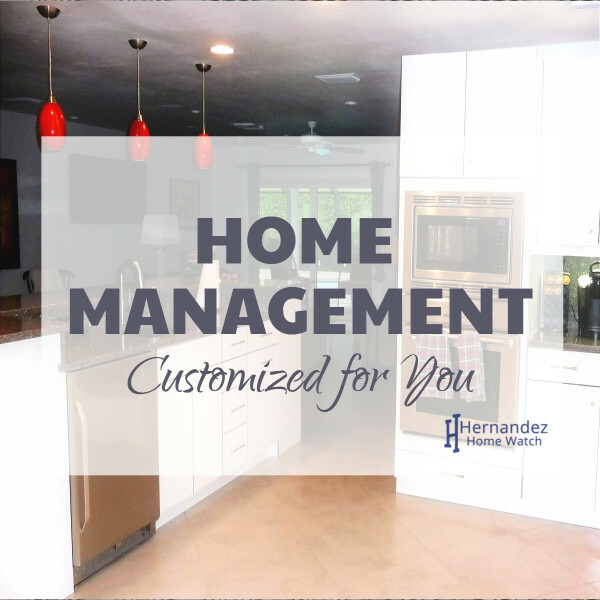 At Hernandez Home Watch & Handy Services, we provide full service, high quality home watch and handyman services to part time residents of Naples Florida. Our VIP Home Watch and home watch service for part time Naples residents is unique in that we handle all aspects of your Naples home. This is a luxury homewatch service for those who want something more than home watch companies that drop by once a week. Yes, we provide all of the same services you’ll get with other home watch companies. However, we take it up a few notches and cater to our clients specialized and specific needs. What makes you, your home, your vehicles, your boat, your dock, your pool, your furnishings exclusively yours? YOU. The time you took in choosing each unique piece, that special vehicle, the perfect boat, the finish on your dock, the view from your pool. Why would you want a home watch company that goes from house to house to house and isn’t just as specialized as every other part of your house? Wouldn’t you rather have someone who knows your house inside and out? You deserve a home watch professional that’s exclusively yours too. Because our service is so specialized, we don’t work for everyone who calls. Why? Because we’re screening you too. We want to make sure you fit our profile of an excellent client who will be happy with our services. Are you a part time resident of Naples Florida? Not just a snowbird. But a part time resident who comes to visit your get away home often. You love to get away from the stress up north and relax at your Naples getaway. Would you like more time to do the things you enjoy while you’re in Naples? Does your home require regular maintenance on visits? Do you have to take time away from fun to handle contractors, home fixes, and other issues? Do you feel like you’re constantly getting overpriced quotes because of where you live? These are the problems we solve! When you choose to come on board with Hernandez Home Watch, we become like family. We care about you and to us your house is your home, not just a house. In addition to Home Watch services, we also offer VIP Home Watch services, where we coordinate your home needs and home maintenance / handyman needs, be it cleaning, coordinating contractor work, landscaping, acting as an emergency contact, car detailing, pool cleaning, boat cleaning, pressure washing and more. You pay one flat fee per month and we take care of everything and anything. Our VIP Home Watch services are provided by our staff and / or by our trusted contractors in Naples, Florida. We personally work with our trusted contractors in an ongoing capacity. 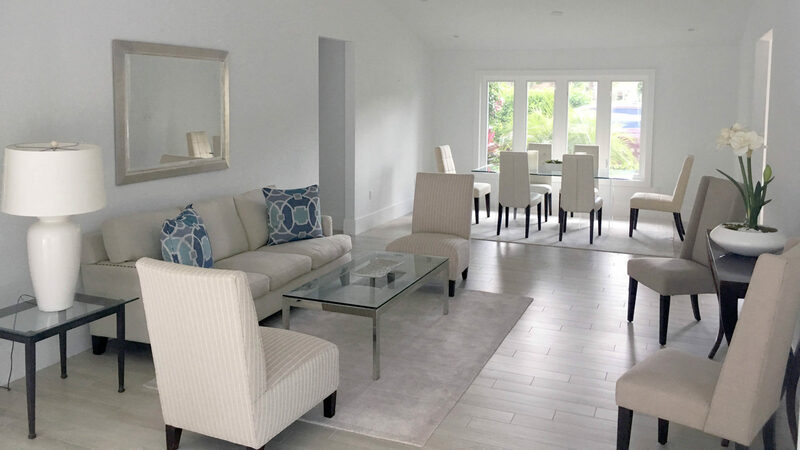 When we act as your home management company, we act on your behalf, ensuring the largest project to the finest detail is handled in the manner you see fit. We’ll communicate with you constantly through whatever needs to be done, sending you pictures and details so it’s almost like you’re right there. Your Naples home will be ready for you when you get off the plane. We’ll make sure you have transportation to your home. Upon arrival, a freshly cleaned home will greet you. Beverages and food to your preference will be in the refrigerator, cooled and ready for you. Cars will be detailed and ready to take you wherever you want to go. Need a car seat, just let us know beforehand and it will be in the car when you arrive. Pool will be cleaned (to our very strict standards) and ready for you to cool off. We treat your home as if it were our own. If emergency services are required, we are there. If you experience problems with a huge water bill, we’ll help you figure it out. When you have out of town guests coming, we’ll be there to help them settle in. Whatever, whenever. That’s quality home watch. That’s luxury. 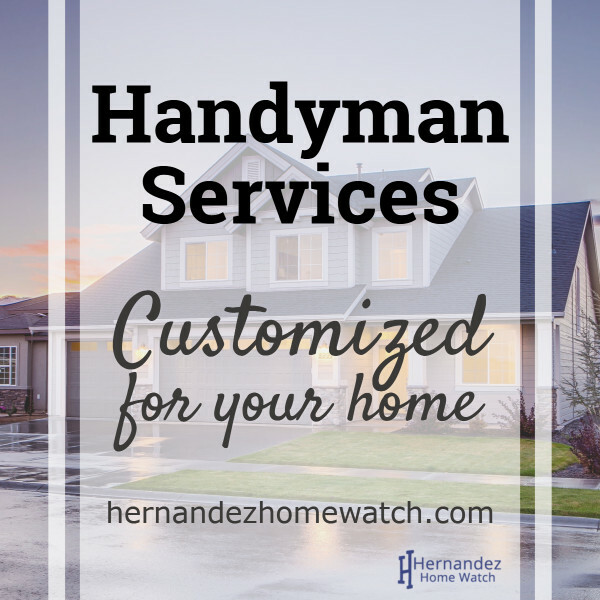 We are Hernandez Home Watch and Handy Services. There’s no one else quite like us.